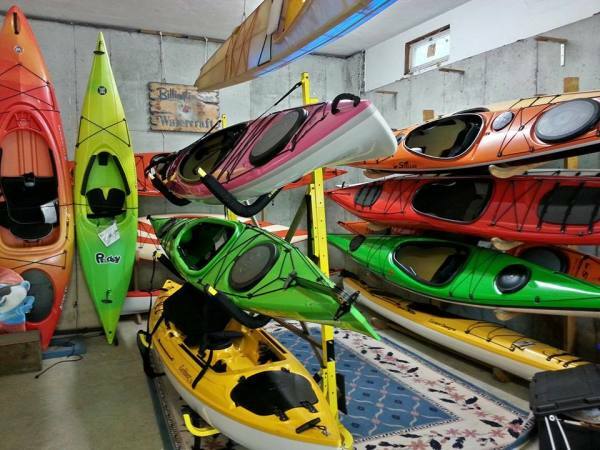 We offer a full line of kayaks and canoes to choose from, free on-water demos every weekend in season, daily on-site kayak, canoe and paddleboard rentals and a variety of instructional programs and tours. Come on down to enjoy our beautiful waterfront facilities, high-quality equipment, and knowledgeable, experienced, staff. Spend a day exploring the quiet waters of Billington Sea with your family or friends. 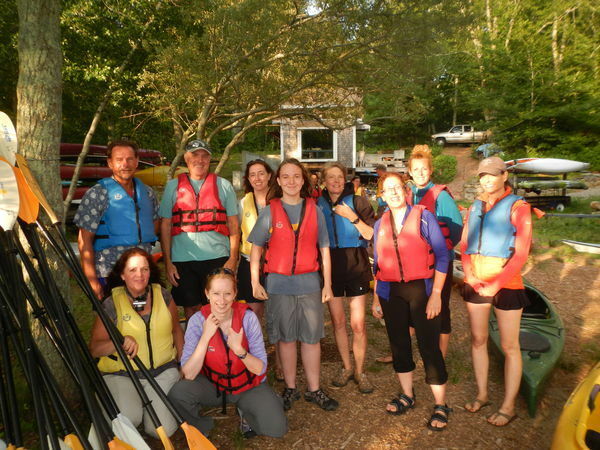 We offer on-site kayak, canoe and paddleboard rentals at low, flat-rate prices. Choose from a wide variety of instructional programs and tours for individuals, families and groups. Sign-up online or call to schedule your private lesson or event.